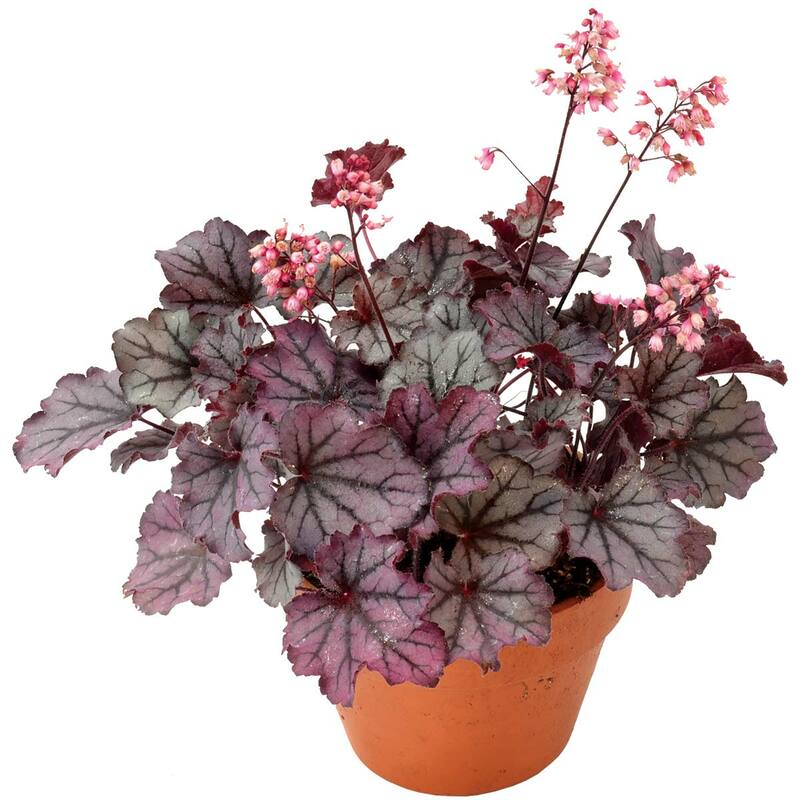 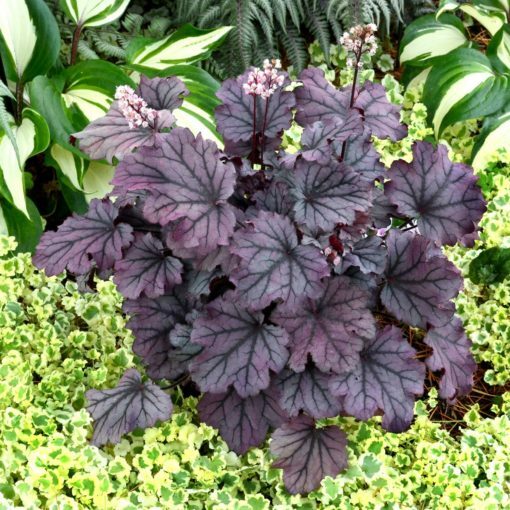 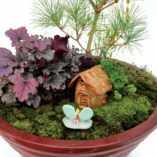 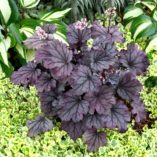 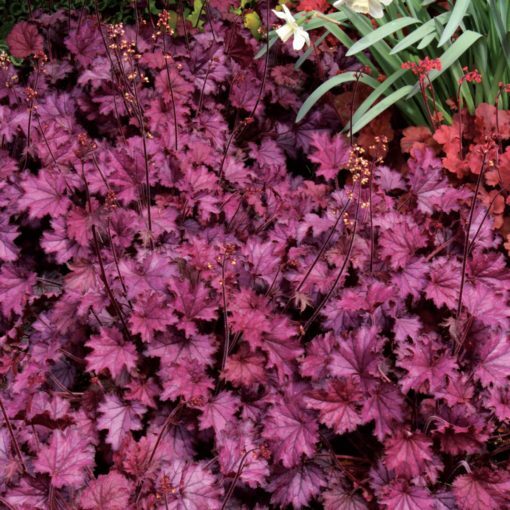 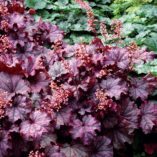 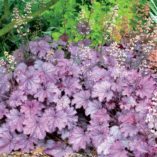 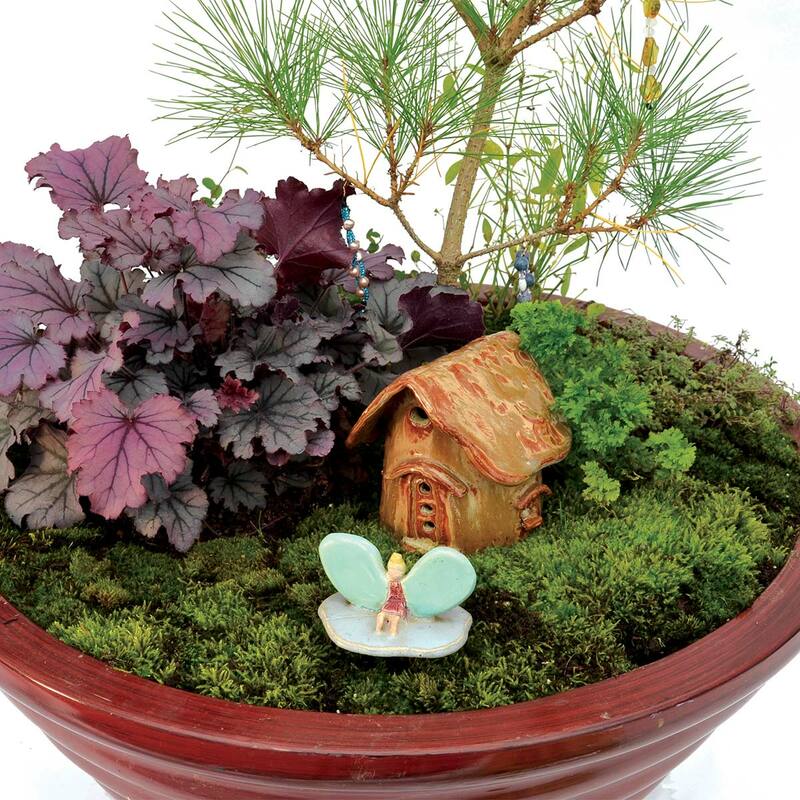 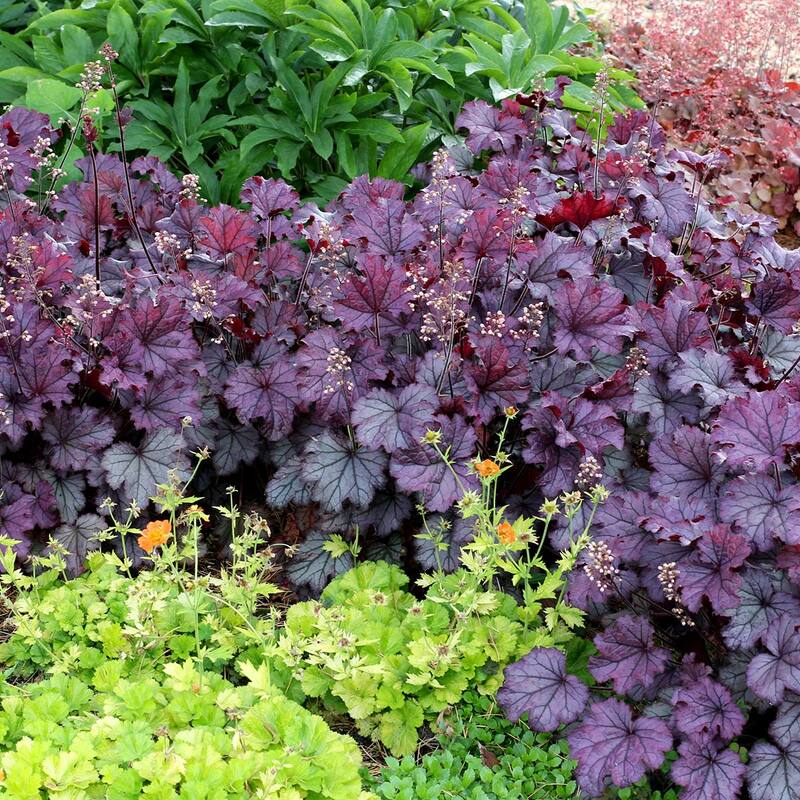 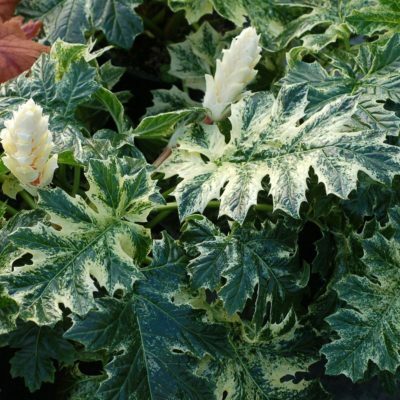 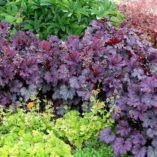 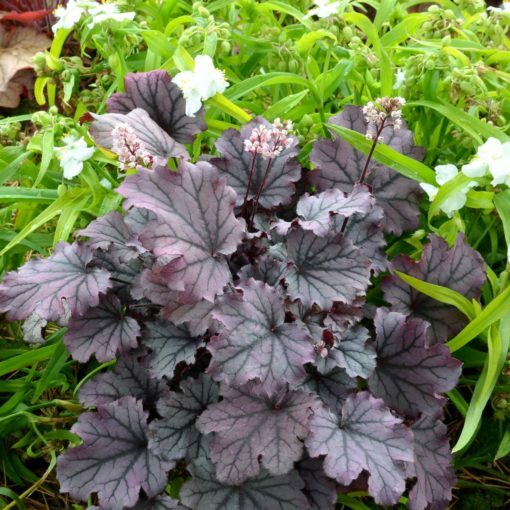 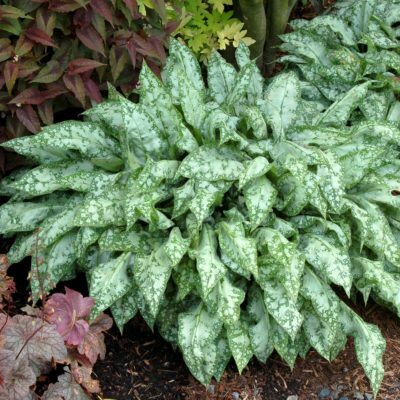 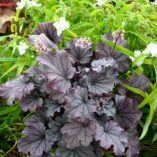 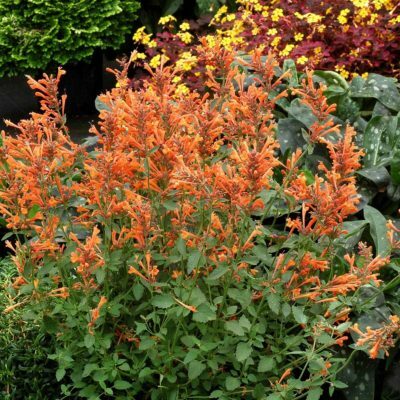 Heuchera ‘Sugar Berry’ | TERRA NOVA® Nurseries, Inc.
Oregon produces some of the world's sweetest berries, and our 'Sugar Berry' may just be the world's sweetest Heuchera. Very berry-violet with dark veins; 'Sugar Berry' is just 6″ tall and 9″ wide with 10″ flower spikes of soft pink. 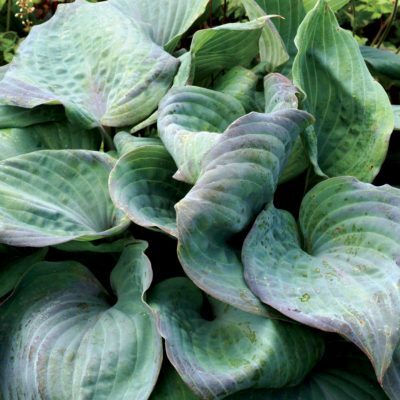 Very showy, very unique. 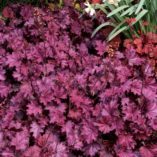 6" / 10" / 10"
Compared to 'Sugar Plum', it has a smaller habit with smaller leaves (no puckering) and great number of crowns with very short flowers. 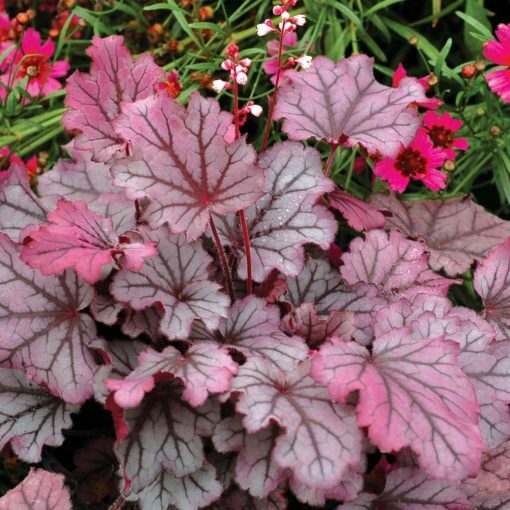 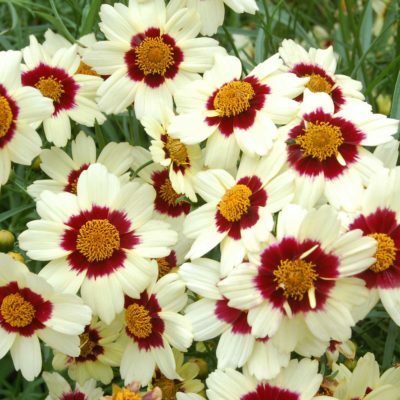 Compared to 'Milan' it is more purple with shorter, very light pink flowers rather than pink.